Zeletech is based in Surrey near the Hampshire and Berkshire boundaries. 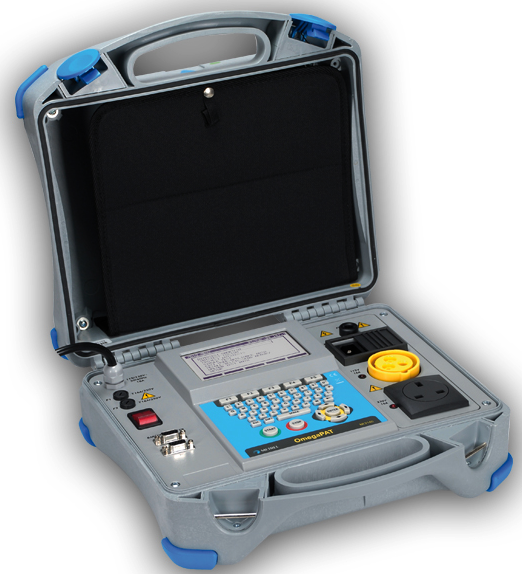 We provide Portable Appliance Testing (PAT Testing) and Microwave Leakage Detection testing. Helping local businesses, schools, salons and shops comply with electrical Health & Safety and legal obligations and landlords insure their properties are safe for tenants. In all cases this can also be a requirement of business or property insurance. Zeletech personnel are City & Guilds 2377 qualified and use up to date Portable Appliance Testing equipment from Metrel (calibrated annually). 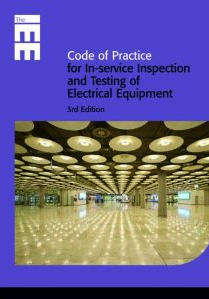 All PAT testing is carried out to the IEE “Code of Practice for In-service Inspection and Testing of Electrical Equipment” standards. Tests are fully documented and recorded test results are supplied. Microwaves will be checked for harmful leaks as part of any PAT test cycle. All Testing will be conducted at your premises at times to suit you thus helping to minimising disruption to your business. Pat Testing Frequency good practice generally suggests that annual tests afford maximum protection and compliance, although this may vary for some high risk organisations. Industrial sites and organisations that have pubic area (Hotels, etc) may require more frequent inspection. For further information on this for your organisation contact us.